Come on down and ask for offers available in the shop Today!!!! For all your Feed needs we are here to help. Just ask. 25kg delivered for just £6.90 anywhere in Ireland. Amazing Cash Discounts in our shop just ask for details!!!!!! 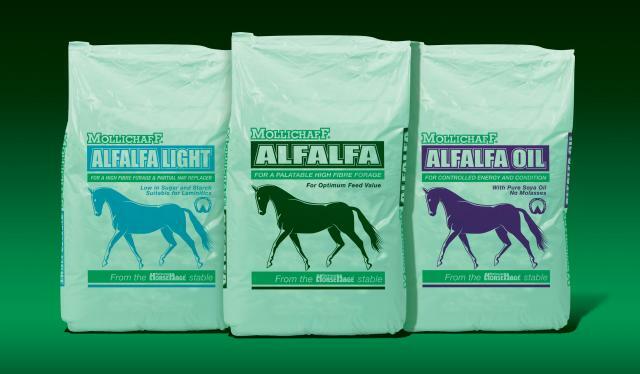 Mollichaff Alfa range on offer throughout Ireland and a cheaper price than other Alfa chaffs!!! Ask in the shop for more details.